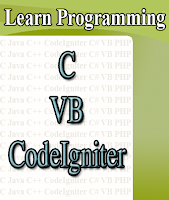 This is a java console program to display Fibonacci numbers in a range. Here class name is ‘fibonacci’, so you must save your java file with name as ‘fibonacci.java’. up-to-date updates, thus where can i do it please help.